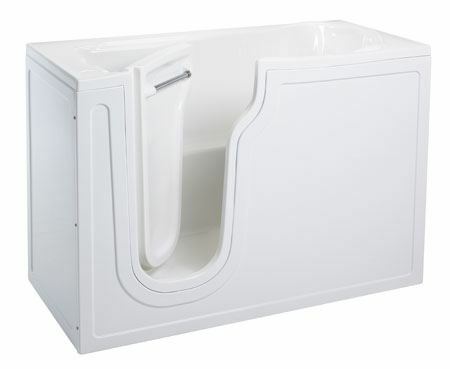 Mobility and bathing products in a single convenient website. 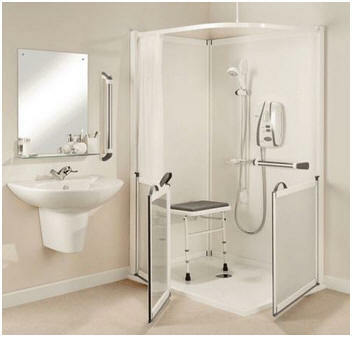 Shower Cubicles, Pods and Enclosures. If you are eligible for VAT exemption and you wish to purchase a qualifying product you simply need to send us a completed Eligibility Declaration and your purchase will work out even cheaper. 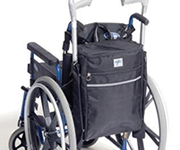 The vast range of products we offer will help with the most important aspects of life including mobility, bathing, comfort and safety. 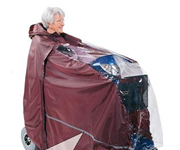 Whether you have special bathing requirements or simply want to protect yourself from the elements whilst on the move outdoors, we hope you will find something useful here. We endeavour to bring you the very best discounts and offers, saving you more. Our website gives you the freedom to browse at your leisure. Help is however always at hand if and when required. Calling to speak with our friendly staff places you under no obligation. Unless requested, we will not bother you with follow-up calls and will always respect your wishes.